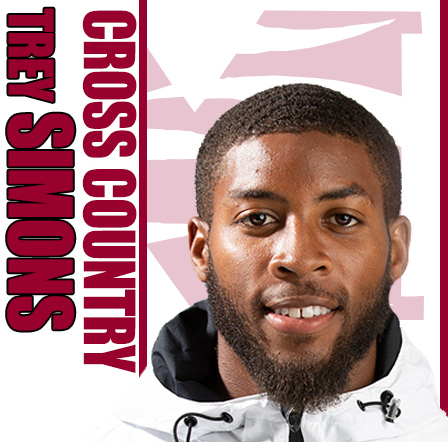 Morehouse College Cross Country runner, Trey Simons earned Southern Intercollegiate Athletic Conference (SIAC) Male Runner of the Week for the second consecutive week, released by the league office. Simons the SIAC's Reigning Cross Country Champion was the top finisher for Morehouse College with another outstanding performance as he placed 7th overall in a field of 227 runners in the 2018 Montevallo Falcons Classic with a time of 25:21.65. This helped Morehouse to place 11th with an average time of 27:53.98.